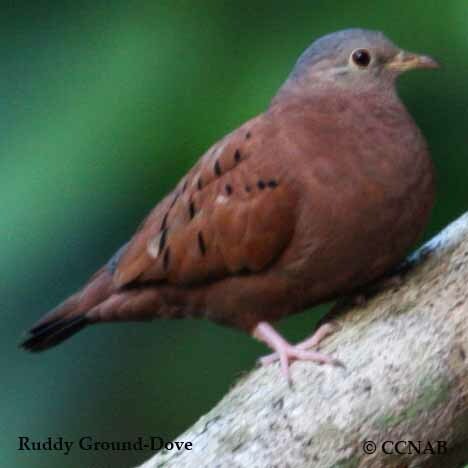 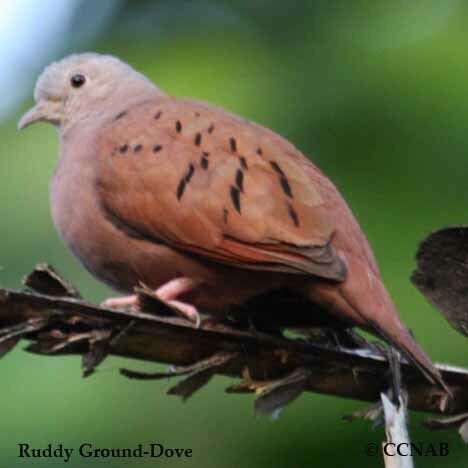 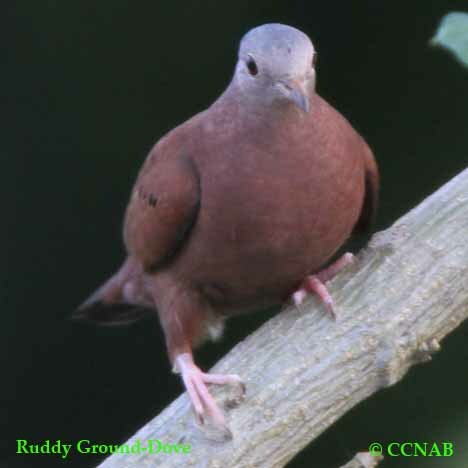 The Ruddy Ground-Dove is a native bird to Mexico, Central and South America. 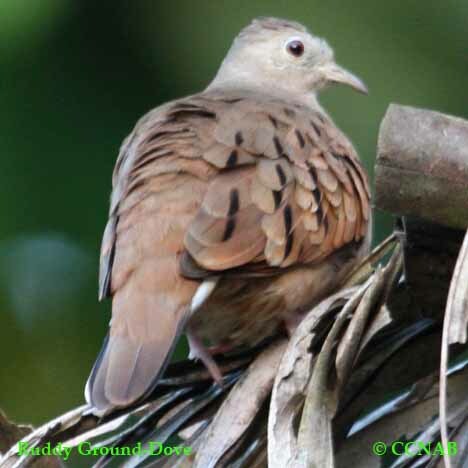 This is a small dove, comparable in size to the native Common Groung-Dove. 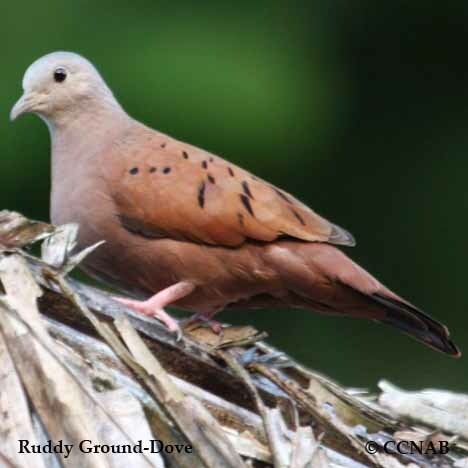 Small numbers of these doves are seen along the states bordering Mexico every year. 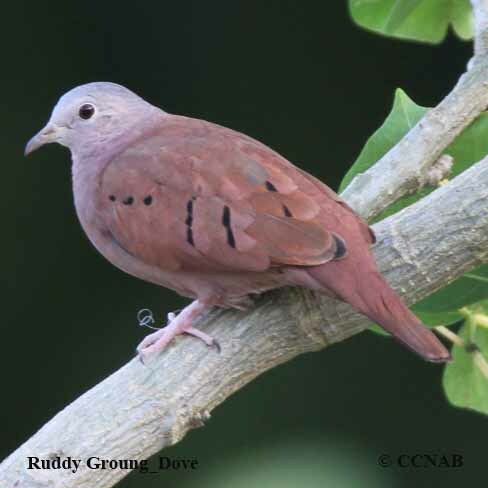 They are most likely to be seen in the southern regions of of Arizona or California.